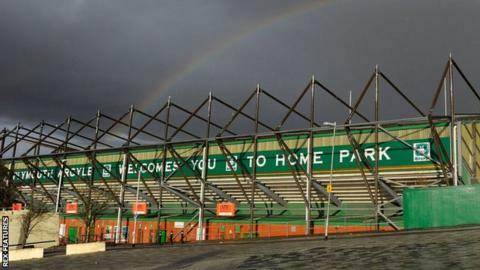 Plymouth Argyle have appointed USA-based lifelong fan Simon Hallett as a director after he invested a "substantial sum" in the club. The New Jersey businessman has bought a "significant minority share". However, a statement confirmed chairman James Brent will keep his majority shareholding and has not sold any of his shares. "I'm absolutely thrilled to be involved with Argyle - it's the realisation of a boyhood dream," Hallett said. "I've learned from talking to James and his colleagues, and from doing due diligence, that this is now a really well-run club." The Pilgrims went into administration in 2011 and were taken over seven months later by Brent's Akkeron Group. Hallett, who went to school in the city, has been joined on the now eight-member board of the League Two side by his associate John Morgan. "Our ambitions for the club are well aligned and we look forward to their contribution in moving the club forward as we leave the shadows of administration well behind us," Brent commented.